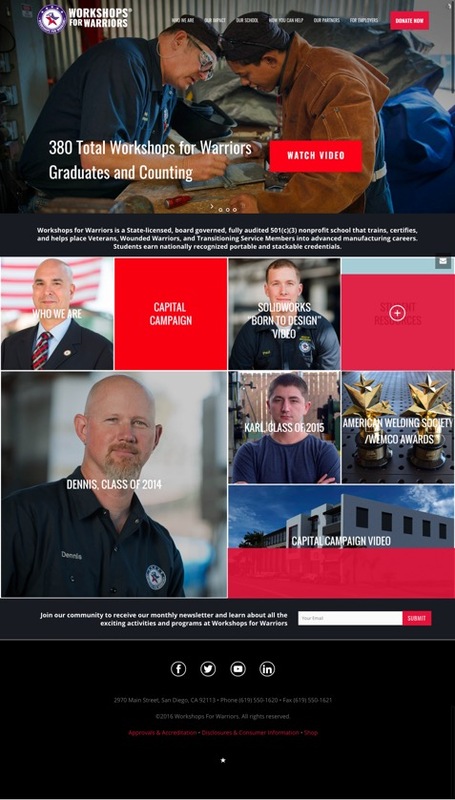 I have talked to a lot of small business owners recently and over the years who are in the process of either wanting to build a new website for their business or revamp the look of their current site entirely. This is a big project that often has aesthetics and graphics in mind, and of course, functionality and the features you are able to offer your customers and new visitors is equally as important. What I found after talking to several entrepreneurs and established small business owners is that a key challenge is actually identifying what customers really want on a business website and what will make them stay. The first time customers and new visitors arrive on your page they want to get a sense that you are professional, high quality, and willing to spend the time on visual features. While functionality is what all customers really want out of a site (more on that later), eye-catching graphics really grab their attention and make them want to stick around. Make your site interesting, fun, and engaging. If you need some help in the visual aspects of your site you may want to consider hiring a graphic designer, or at the very least, using a website builder. Website design communicates your professionalism and that your company is detail oriented. If you have an e-commerce site or really any kind of business where your customers are going to be purchasing or communicating with you online, then live chat is a must-have for your website. Live chat that is regularly monitored is easy and convenient for your customers to reach you. If you are worried about being able to monitor a live chat feature on your website, many of them have apps to easily install on your phone, and of course the ability to receive alerts when you are working on your desktop as well. We recommend Olark, LiveChat, or SnapEngage. Get a full list of software here. In the days of contact forms, and yes indeed, live chat, customers get very frustrated when there is not a way to contact you in the traditional sense. While these other platforms can be excellent ways for customers to contact you, most will still want to see a phone number, email, and location at the very least. 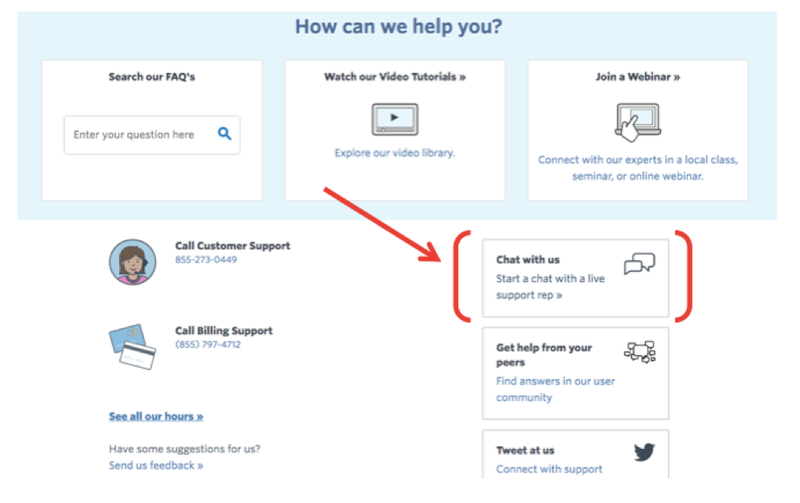 This is not to say you do not want a contact form and live chat, as #2 suggested, but you need to make it easy to find your basic contact information. 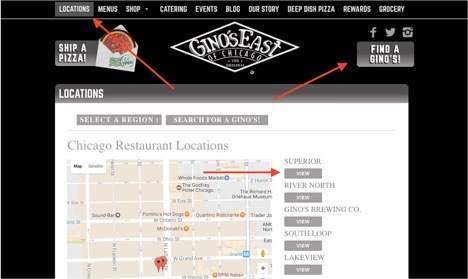 In the example below the Gino’s East of Chicago restaurant has made it incredibly easy for patrons to find a location, view their address on a map, and click for additional phone/email contact information. The best way to think about this is to think about your own pet peeves on a website. 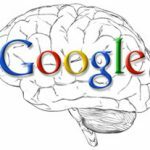 Have you ever been on a site and are just unable to find what you are looking for or find that pages just have incredibly slow load times? There is absolutely nothing worse than getting to a site and wanting to leave immediately because the navigation is horrible. If people can’t find what they are looking for, or ultimately just do not want to stay on your site, than they are not going to be able to shop with your business—its that simple! If your logo is static and clickable at the top of every page that also helps—this allows viewers to always go back to “home” should they get lost. You can learn more about site navigation and utilizing breadcrumbs on your website here. Businesses are focusing more and more on the customer experience for good reason—the online shopping world is becoming increasingly popular, but people want to feel connected to the brands they purchase from. One thing that people really look for is transparency about how processes work and what they can expect. Although you might not have a storefront with caring customer services representatives, you can show, through your presence online, that you prioritize your customers. 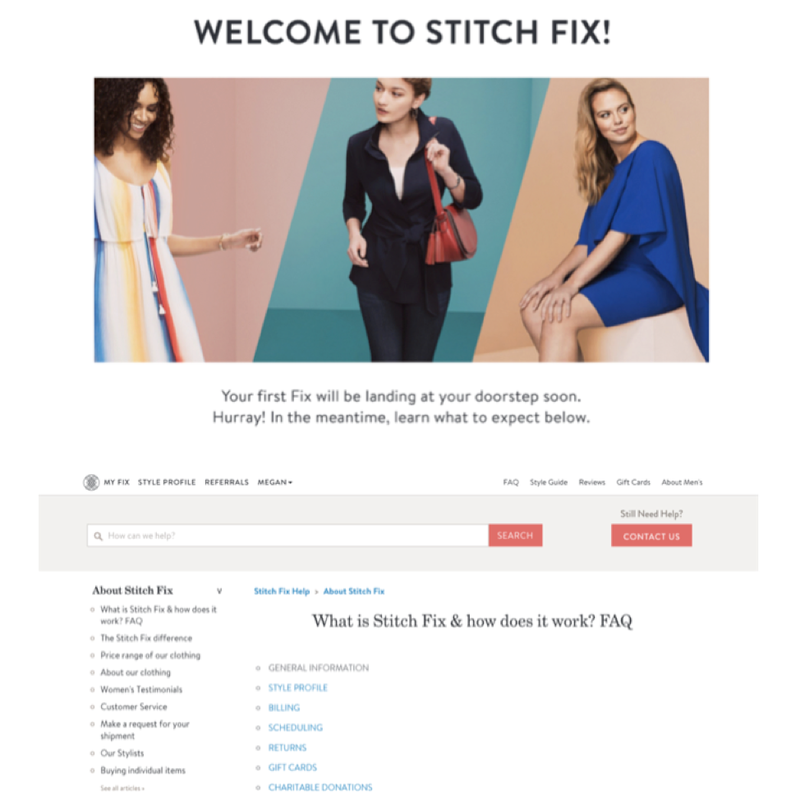 Below is a screenshot from a FAQ page on Stitch Fix, and online stylist shopping experience where customers get a of personalized clothing shipped to them bi weekly, monthly, or quarterly. As you can imagine, with a service like this, customers have a lot of questions and want transparent answers. 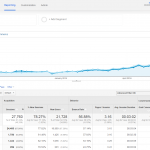 A good FAQ page is one way to ease the minds of your customers. Another example is the email they send out upon joining, outlining once again how the program works and what their customers can expect. This goes to show that transparency and being clear about expectations can extend beyond your website into generated follow-up emails and other ways of showing your customers that you are there for them. With so much online noise, consumers are really interested in a personalized experience with the brands they choose. They want to feel like their shopping experience is personal and that their loyalty is rewarded. From a marketing standpoint this is a clear way to keep customers interested, but it is also a key thing that new customers are looking for on websites. It is all about how their experience can be made unique and how they can benefit from spending their money at your business vs. another! According to Entrepreneur this is one way that small businesses can have a competitive edge against their larger corporate counter parts. As you revamp your website there are so many things to focus on and take care of, but looking at the customer experience can help you prioritize page elements and really look at the bigger picture. Most customers are happy when they see nice graphics, a live chat/contact information, easy navigation, transparency, and unique deals and personalization. While this is not to say this is an exhaustive list of everything your website needs, it does capture the important features customers want in today’s online environment. Did anything on this list make you think about your own brand’s customer outreach and website revamp? Let us know your thoughts in the comments section below!